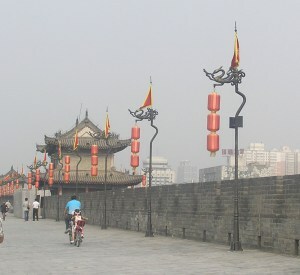 The city wall of Xian is a nice and calm getaway from the hustle and bustle of the fumed streets. Go for a stroll and enjoy great views of the city. See things you don’t see from the street level. My only regret is that I only walked parts of it and not the entire length.